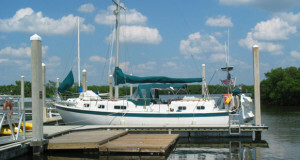 Camp Florida: I’m talking with Brenda today. She is from Mike Roess Gold Head Branch State Park in Florida. How’s it going this morning, Brenda? Brenda: It’s going great, thank you. CF: So, let’s chat a little bit about the history of the Park. About how long has it been there and how did it get started? Brenda: Well, the Park was originally developed by the Civilian Conservation Core in the 1930s. They worked on it from about 1935 to 1941, and they built a good number of our facilities there. 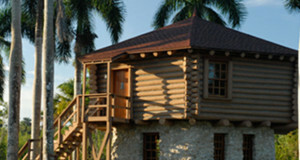 We have nine cabins that were built by them and picnic pavilions, and some residences. And they’re really quality construction. It’s a beautiful thing to come and see the work that they did there. They used all local materials and rock work, and so they’ve really stood the test of time. 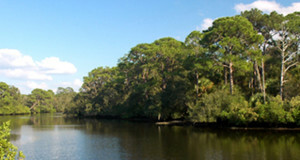 The Park has been open since then, in 1941, as one of the Florida’s first State Parks, and we have beautiful lakes at the Park. 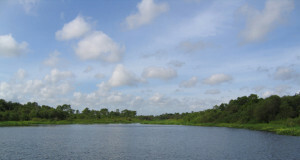 People come and like to come and do wildlife viewing, birding, and hiking. 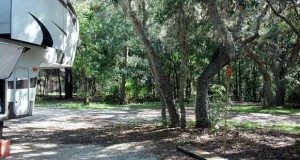 It’s really a great place to come and spend a little time and have some quiet time in the woods with your family. CF: It sounds awesome. What would you say the most popular activities are there for guests? Brenda: Well, it depends on the season. In the fall, winter, and early spring, hiking is probably the most popular. 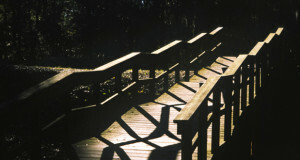 We have six or seven miles of hiking trails within the Park. 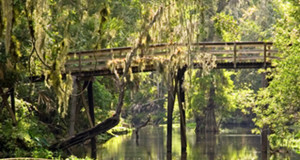 Some of that includes the Florida National Scenic Trail that goes all the way from the Everglades to Pensacola. So, you can be a part of that, walking through the Park. We also have some canoeing and swimming, and basically people like to have family reunions and get-togethers. Our picnic pavilions are a great place for people to gather, and also in our cabins. CF: Fun. Now, tell me a little bit about the camping there. 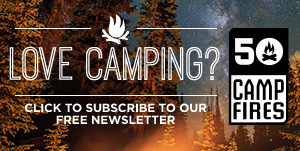 What types of camping do you guys offer? Brenda: Well, we have full facility campgrounds. We actually have 73 sites that have water, and most of them have electric as well. A lot of them have 30amp and 50amp hook-ups. So, those are separated into three different loops. One loop is just specifically for tent camping or small campers, and then we have a couple loops that will accommodate your bigger rigs. And people seem to love it there. 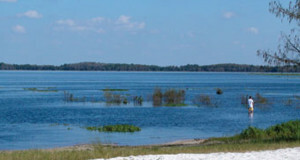 We have, like all Florida State Parks, a two-week maximum stay at any given time, but it’s close to Jacksonville and close to Gainesville, and so people like to come and explore the areas from our Park. CF: Okay. Now, let’s say I was staying there for the weekend and I wanted to venture outside of the Park for the afternoon. What are some attractions in the area that you’d recommend checking out? Brenda: Well, there are lots of things that you could do. 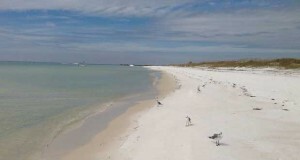 If you don’t mind driving 45 minutes to an hour, we have some premier things nearby, like St. Augustine, which is Florida’s – well, the nation’s – oldest city actually, and it’s a great place to go visit. 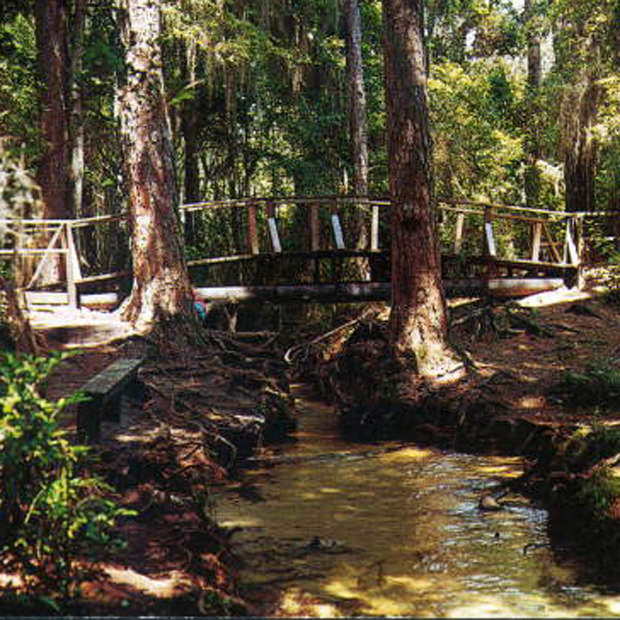 We also are close to a number of Spring Parks, like Ichetucknee Springs and Silver Springs, down in Ocala. 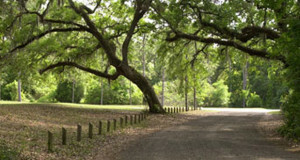 We have Historic State Park for the author that wrote The Yearling, not too far away, and Preserve is nearby too. There are a lot of beautiful natural resources in this area, and it’s a great place to explore. CF: Okay, so no shortage of different types of activities around there it sounds like. CF: Two more questions for you. If you could spend just one hour in Mike Roess Gold Head Branch State Park, how would you spend your time, Brenda? Brenda: I would go into our ravine. 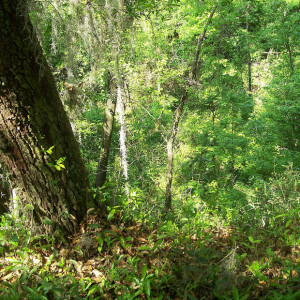 We actually have a steep-head ravine at the Park, which is a little unusual for Florida. 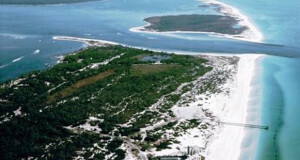 You know, there’s not a lot of topography in most of Florida. It’s fairly flat. And at the Park, we have basically a ravine that’s been formed by a number of small springs issuing forth. And it basically bisects the Park. The ravine itself is about 80ft deep and you can walk down into it. It’s very shady down there. It’s cool and lush. Gold Head Branch, which is the Park’s namesake is the stream that runs through that ravine, and it’s crystal clear because it’s formed by the springs that are popping up out of the ground. 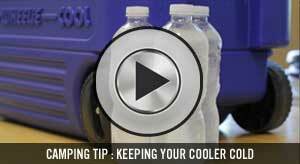 And any time you go down there, it’s always a little cooler. It’s always a little quieter, and it’s just a beautiful place to be. CF: That sounds fantastic. 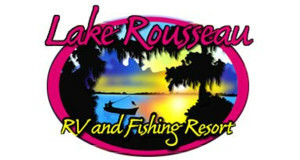 Well, thank you so much for chatting with us at Florida-Camp.com about Mike Roess Gold Head Branch State Park, Brenda. Much appreciated. Brenda: My pleasure. Thank you.